The pro’s and cons of Drains, Scuppers and Gutters. Debris collects through the strainer and blocks the flow of water very easily. The roof needs to be cleared of leaves and debris daily to prevent water to collect around the strainer – Especially in the fall. When drains are not maintained regularly on a commercial roof, it could cause the water to pond and put stress on the roof structure and ultimately collapse the roof. Drain pipes are inside the building and therefore will not freeze during winter. Drains can be placed strategically in many areas of the roof. Inner drainage systems can’t be seen from outside. The biggest problem with flat roofs is standing water. It is important to make sure that a roof is properly drained. If water ponds on a flat roof, it could lead to problems later on. Most residential roofs are sloped to the edge and a gutter system catches the water. There are some residential roofs that are built like commercial roofs and more likely have an inner drain system. Even if a gutter is full of debris, water can still sill over. Debris tends to flow off the roof with the water. Gutter systems need a lot of maintenance. Esthetically not pleasing – gutters and downpipes are eyesores on a building. Scuppers are a very effective way to channel water off a roof. The best is to have a wide scupper, 12″ or wider so leaves and debris will wash through the scupper instead of clogging it. 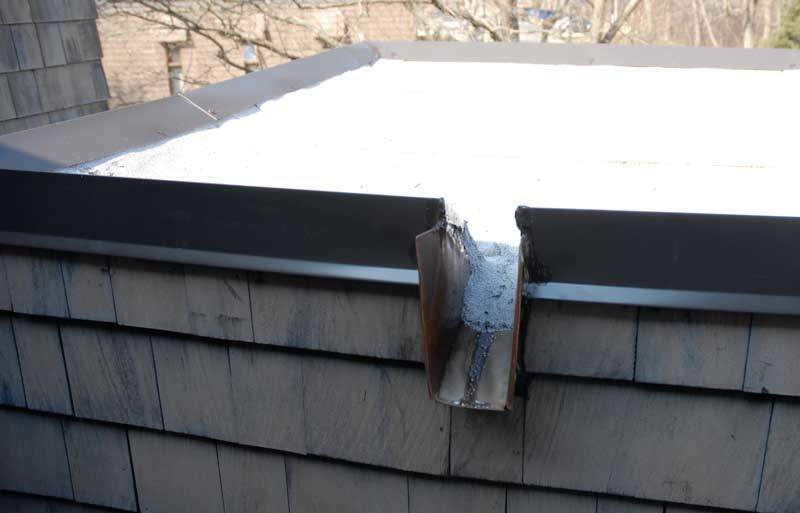 Scuppers can let the water drop off the roof to the ground or can lead into a gutter system. Many times the problem will come when a leader pipe or leader header gets clogged due to debris and leaves. 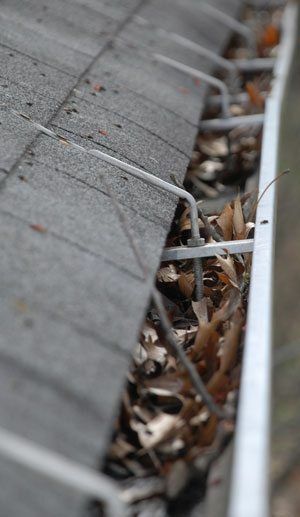 Winter weather can also freeze a gutter or downpipe and cause the scupper not to function properly. The best system would be to let the scupper drop the water over the edge of the roof. Ziva is an elementary school teacher for over 20 years. She helps edit many of the content on this site. If it's perfect, then it is she who wrote it, if not then it is me, Naas. A passionate person in what she does, writing.